The Viterbi School of Engineering and the Department of Computer Science are very involved in increasing computer literacy throughout the local community. We are eager to help educate students of all ages, so that they can utilize computers and related technology efficiently. It’s never too early to learn to code! We invite you to check out the links below for more information about our various initiatives. Graduates of the CS@SC Summer Camps! The CS@SC Summer Camps provide underrepresented K-12 students with an opportunity to explore topics that are not typically covered in traditional curricula, specifically topics in computer science including stand-alone programming, web development, mobile app creation, and robotics. Previously programs have included Robotics & Coding Academy, Code Dojo, and Teacher Training from code.org. Visit the link above to see past and future offerings! 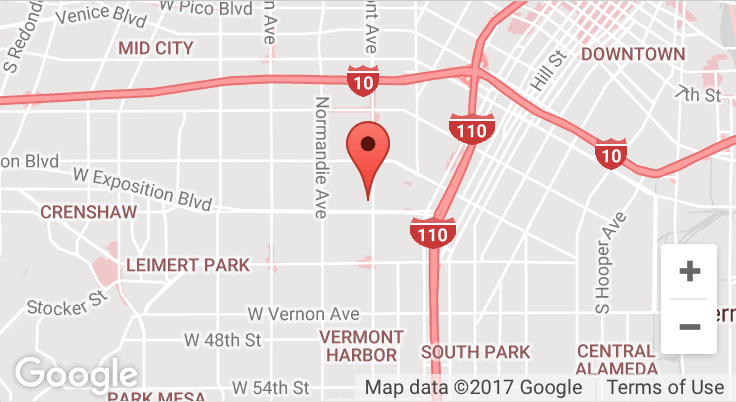 Designed for Los Angeles-area high school students, this is a competitive and unique seven-week opportunity to participate in hands-on engineering laboratory research focused on real-world problems. Close mentorship comes from USC Viterbi faculty and staff, graduate student researchers, plus visiting national scholars. The USC Viterbi School of Engineering brings innovative STEM projects, programs, and professional development to PreK-12 schools and teachers in Southern California through VAST — Viterbi Adopt-a-School, Adopt-a-Teacher — using research-based results to improve the college and career pathways of under-represented minorities in high needs, at-risk schools. CSMARTS aims to improve middle school student achievement and teacher quality in computer science by developing and testing effective culturally and societally relevant computer science and engineering design curriculum and pedagogy. Targeting urban students in grades 6 – 8, especially girls from African American and Latino backgrounds, CSMARTS is an intervention program in partnership with Los Angeles area charter middle schools.